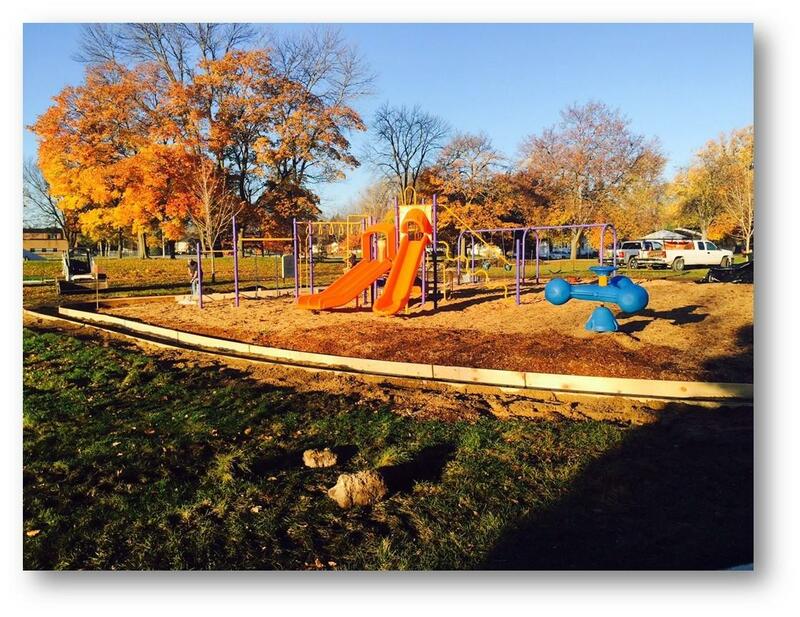 Located at the intersection of Rodd and Collins, this 18 acre park has plenty to offer! 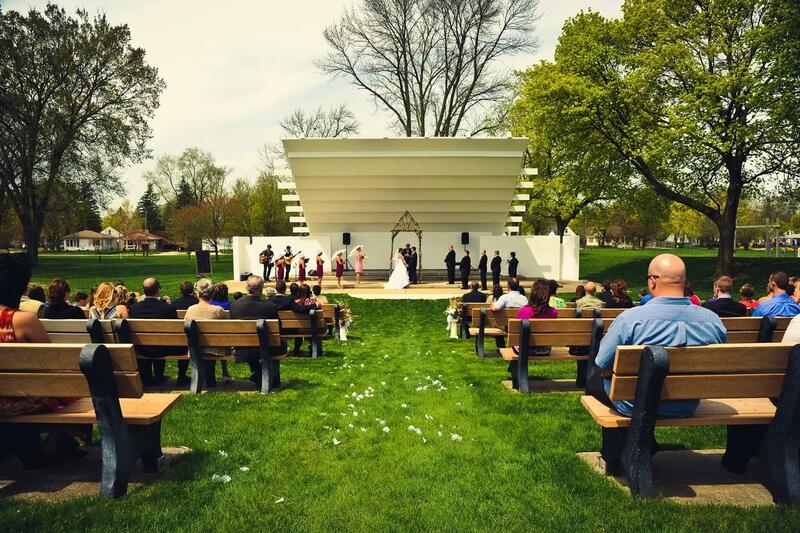 Central Park is home of the Nicholson-Guenther Band Shell and the city's only public tennis courts. 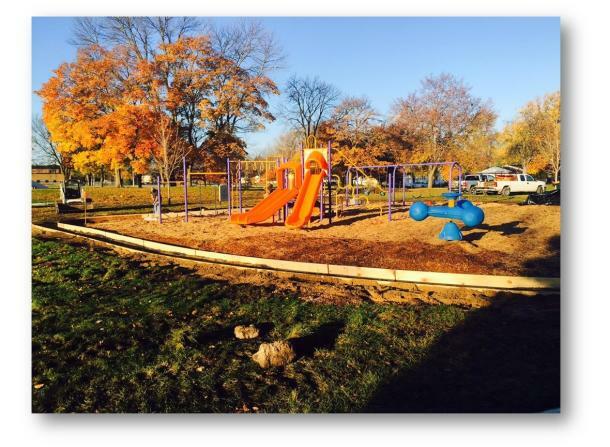 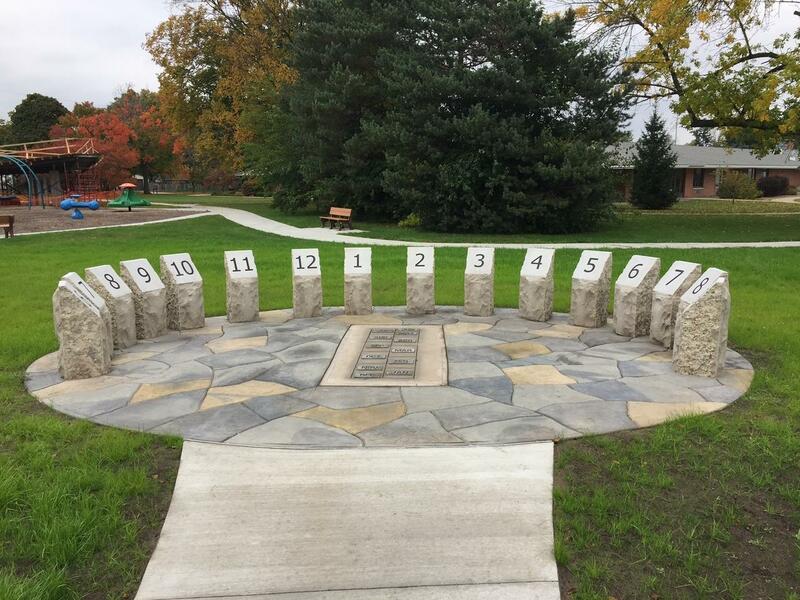 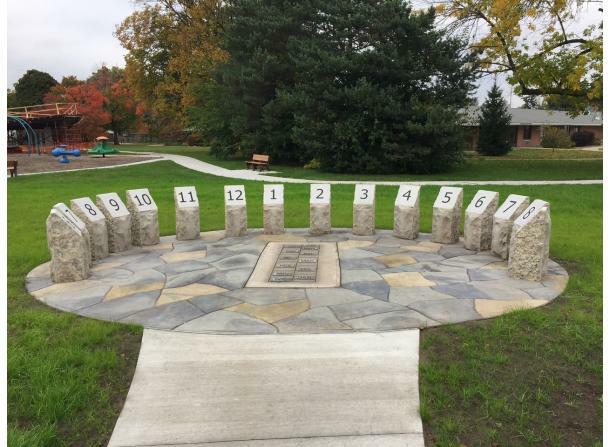 The park also boasts playground equipment, benches and a gravel walking path around the park. 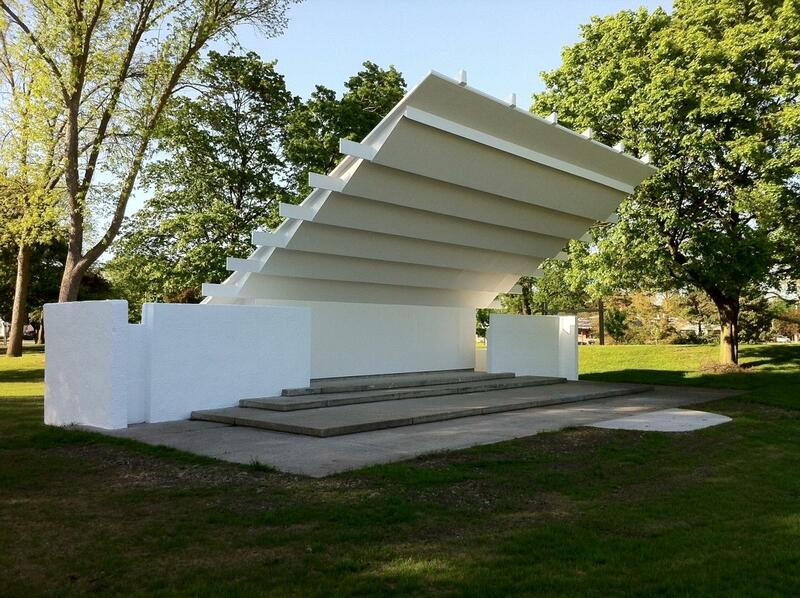 The Nicholson-Guenther Band Shell was originally built in 1938 by Alden B. Dow. 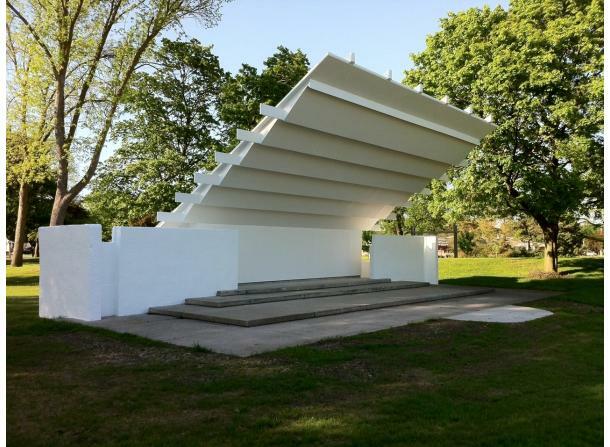 In 2012 the structure was rebuilt to mimic the original building. 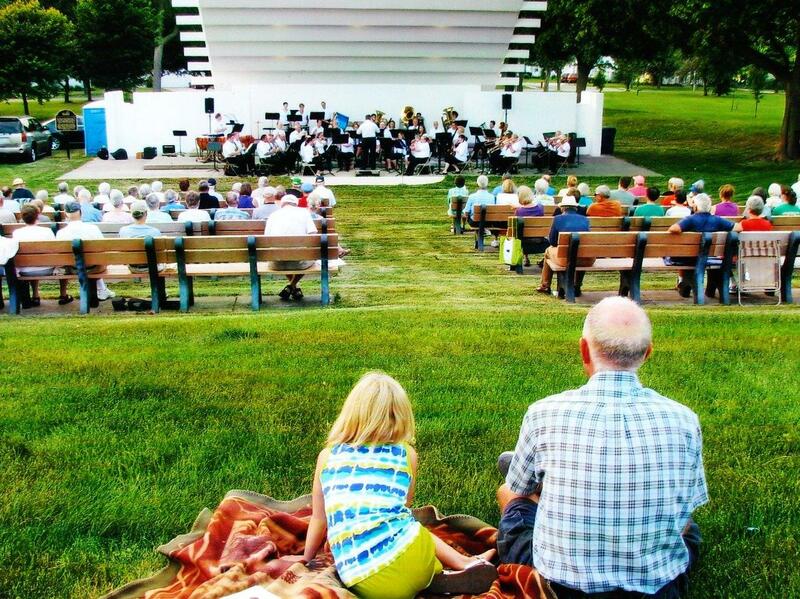 The Band Shell is home to the Chemical City Band but is also rented to a variety of non-profit groups, churches and small bands to bring free arts and entertainment to the community. 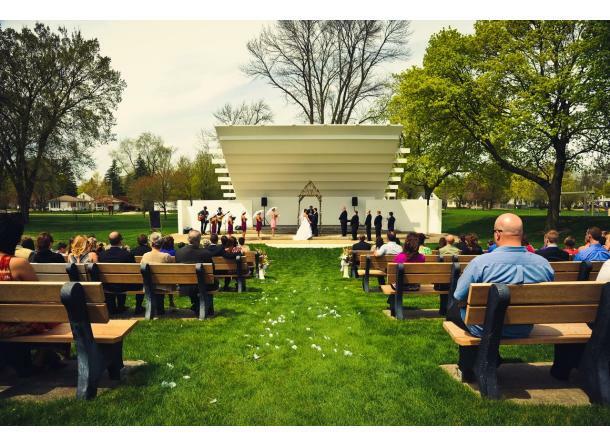 When available, the Band Shell is available for private rental for a fee and is a popular location for weddings. 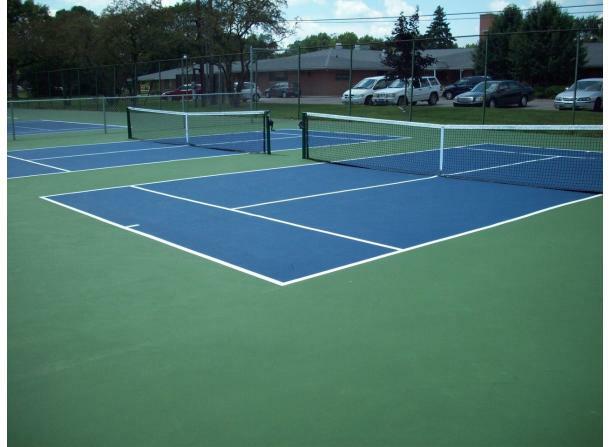 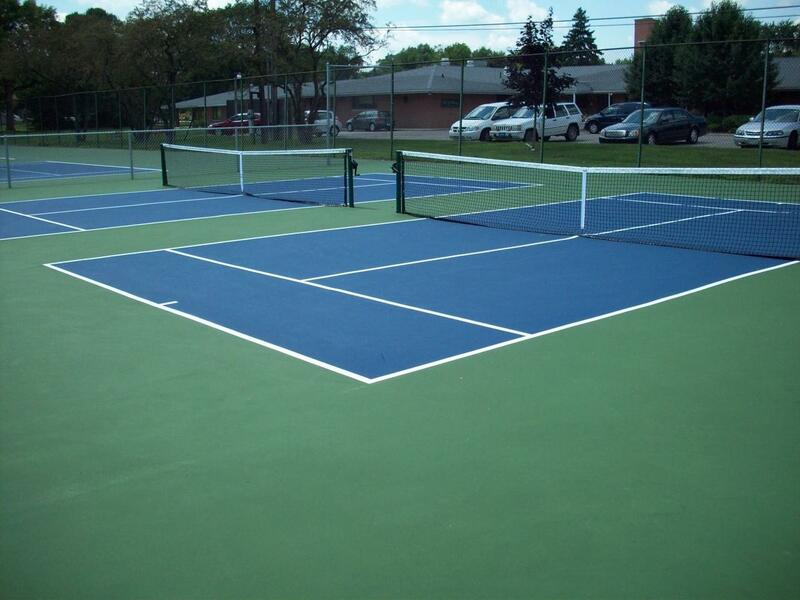 To inquire about the rental of this facility, please contact Parks and Recreation.